A recent Fall trip to our lake home was not providing the desirable effect. Cold, wind, and rain were dampening my mood. 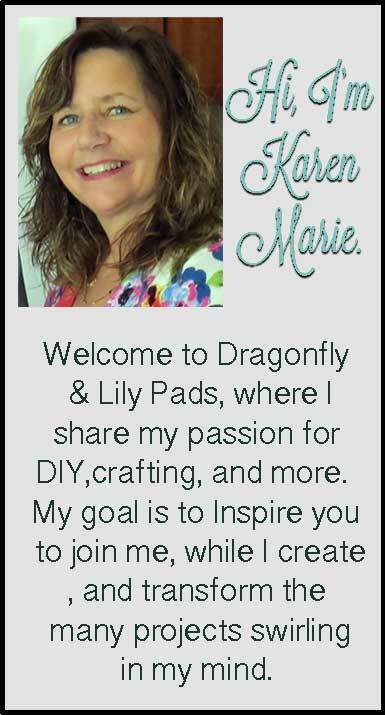 Do you remember my Mod Podge Miracle post? My Prince Charming had to drive to the store. Normally I would skip the grocery store to stay lakeside but, not today. He offered to go to our local +Michaels Stores with me, then I could find a creative outlet to brighten my gloomy day. Now a trip to a craft store with my guy, may not be every girls cup of tea but, I was happy to get to spend time with my busy man. 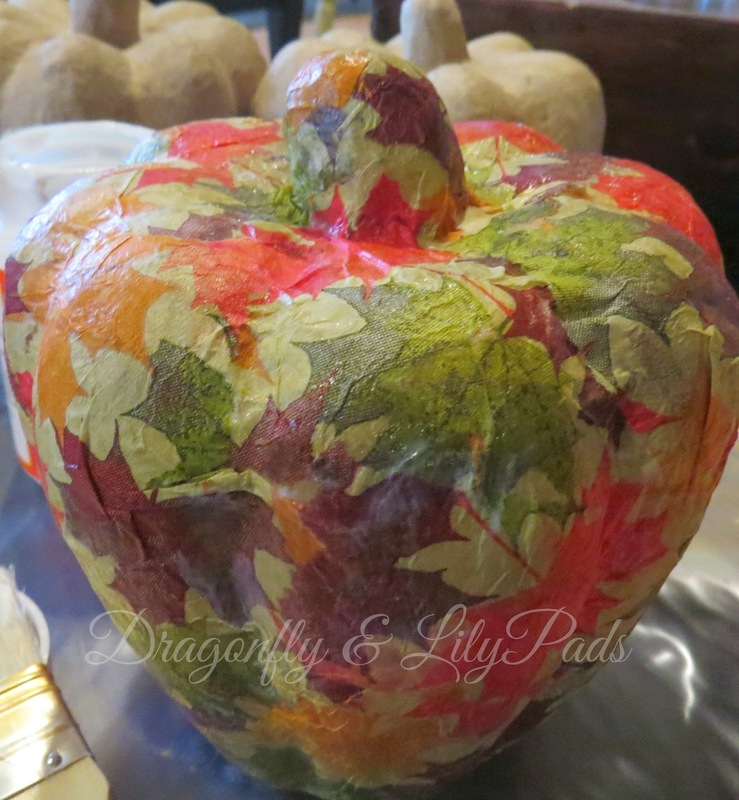 I spotted an affordable, easy Fall craft project, on sale in the first aisle. 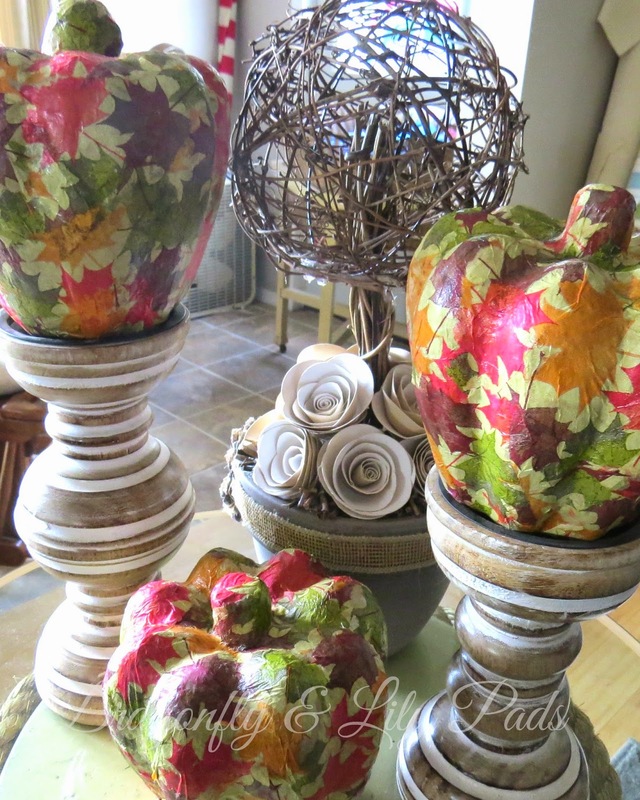 This display of sale items led to Fall Mod Podge Pumpkins. We bought two items on our shopping trip paper pumpkins, and cocktail napkins for this craft. We all know I could never walk out of a craft store with two items. Two carts were full! Those items are for future posts. Hey! It was a Clearance Sale. 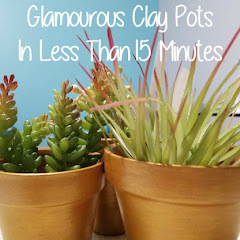 I already had the paint brush, and Mod Podge from previous projects. There are three layers of paper in the napkin. The top layer is the only one with the pattern. Separate the layers carefully, then tear the patterned layer into different size pieces. Coat sections of the pumpkin with the Mod Podge, and cover with the torn pieces of the napkins. 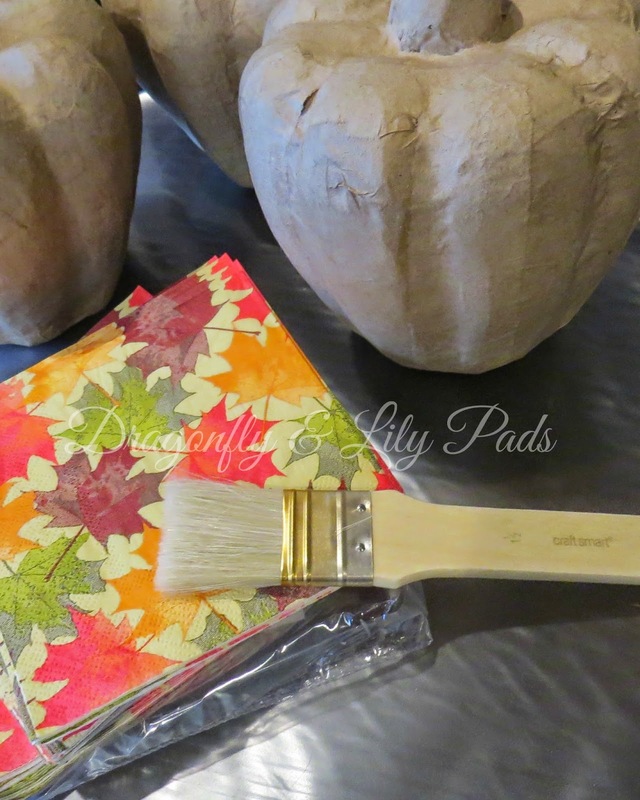 Keep the edge wet, make sure the pieces overlap, and cover the pieces of napkins with Mod Podge too. 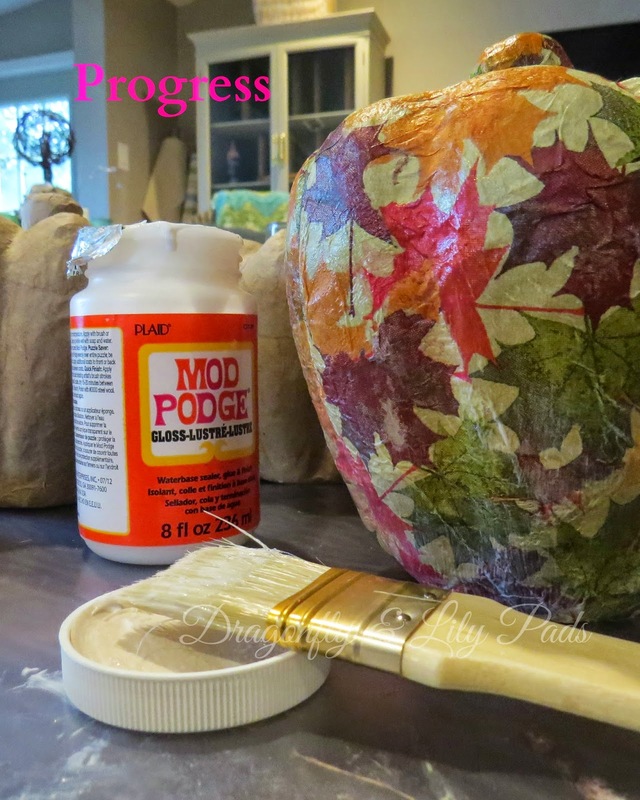 You can still see the Mod Podge is milky on the pumpkin coated with torn pieces of the napkins below. One down and two to go. I am liking how these are turning out. 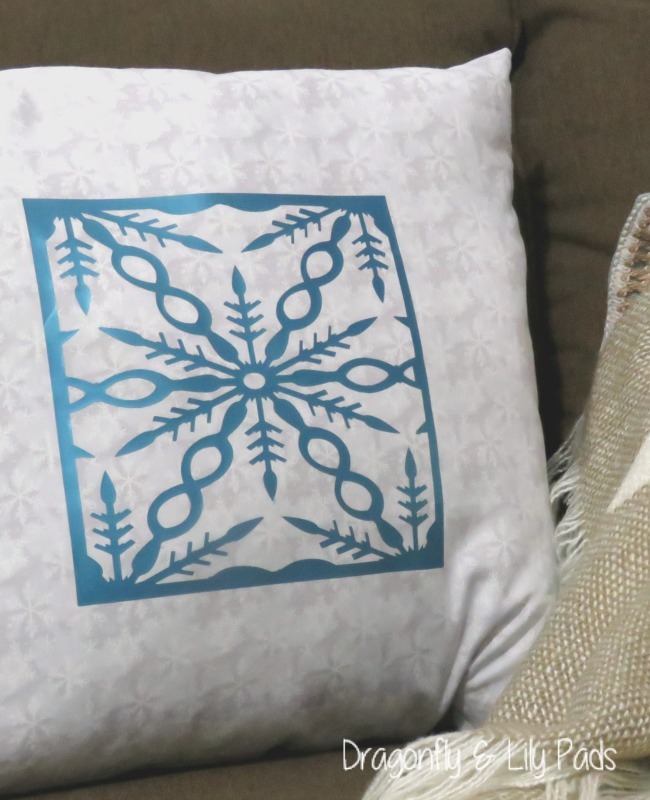 What do you think of this fun simple project? 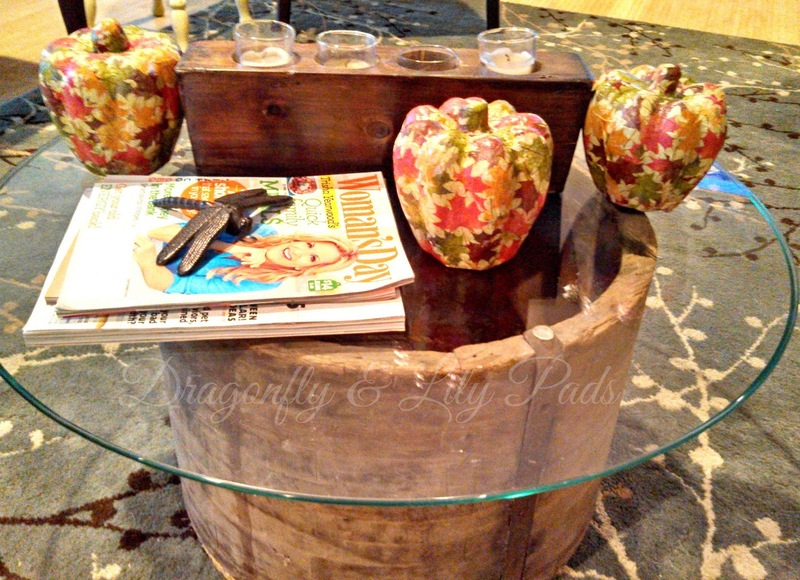 Here are a few different ways I chose to style my home, with my Fall Mod Podge Pumpkins. 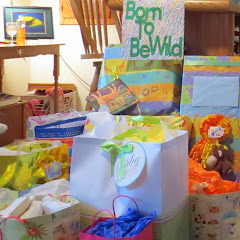 Can you see the the "Favorite Silhouette Challenge" project in this picture? 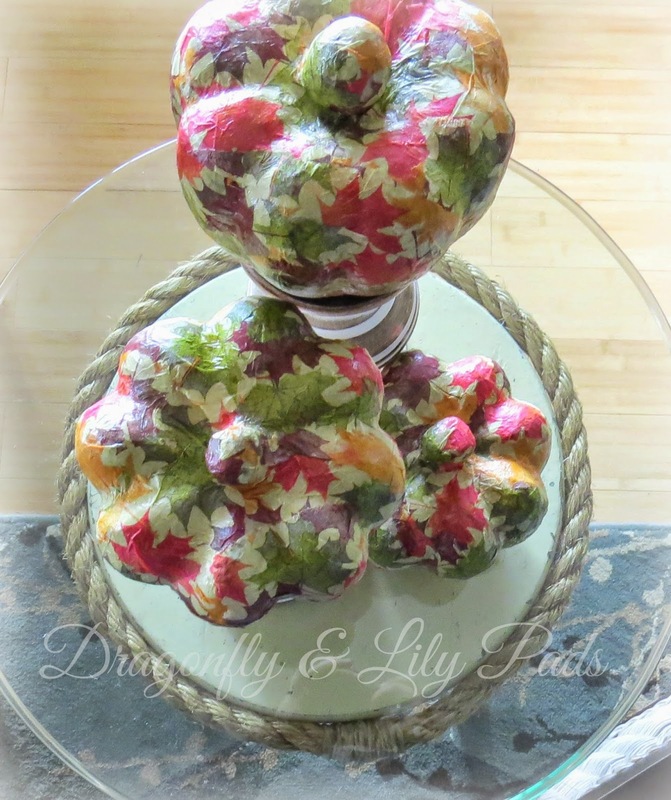 I was able to decorate for Fall with these Leaf covered pumpkins many different ways. This fun project from a rainy day of creating made me happy. What craft would you make on a cool weather day? Thanks so much for sharing my project on your FB page @ForWhatit'sWorth. How sweet of you I am glad you like it.